Homeowner associations are often in place for the betterment of a community, to enrich property value, and uphold community principles. They have a variety of roles in a community and often are governed by an elected volunteer base that makes up the HOA board of directors. An HOA board of directors is usually elected by the community to volunteer their time and efforts for the community. The number of board members varies depending on the size of the community and the complexities of their needs. However, every HOA board of directors requires a president, vice president, secretary, and treasurer. The primary duty of an HOA board of directors is to represent the homeowners’ best interests as a whole. All governing documents such as easements, licenses, and dedications are handled by the board along with all tax obligations. The board also need to be up to date and familiar with all state laws and regulations governing HOA policies. In addition to fiduciary duties, an HOA board of directors also manages the property, sets a budget for updates and repairs, and collects assessments from homeowners. Every HOA board of directors struggles with the unlimited needs of property and building updates and repairs. The board must decide which project to prioritize first and where the budget should be allocated. Therefore, it is of utmost importance that the board is familiar with all aspects of the property, short term projects, and long term investments. The HOA board of directors should conduct periodic inspections of the properties and surrounding common areas. These periodic inspections can help prevent the onslaught of crises or emergency expenditures. For example, replacing a roof might be more cost-effective than patching it multiple times over a few years to prevent damage in the meantime. The setting, maintaining, and managing a budget is one of the primary duties of an HOA board of directors. By becoming familiar with the properties and conducting periodic assessments of the community’s needs, the HOA board of directors can set an appropriate budget for maintenance and the amount of the assessments to be collected from each household. The HOA board of directors should conduct a careful review of the past budgets, costs of maintenance and upkeep, and any anticipated costs and expenses for major repairs or updates. This should also include weekly or monthly payments to landscapers, pool maintenance, etc. An HOA board of directors also must balance the homeowner’s assessments in relation to property values. The amount of the monthly assessment should not be so high that it negatively affects property values or causes hardships to the homeowners. Once a comprehensive budget is set by the HOA board of directors, the total cost is usually divided between the homeowners. This monthly assessment will help with the necessary upkeep of the community and its surrounding properties. The HOA board of directors is responsible for making sure that each homeowner pays their share of the monthly assessment. All of these records are easy to maintain and keep organized through the use of board portal software, like BoardBookit. 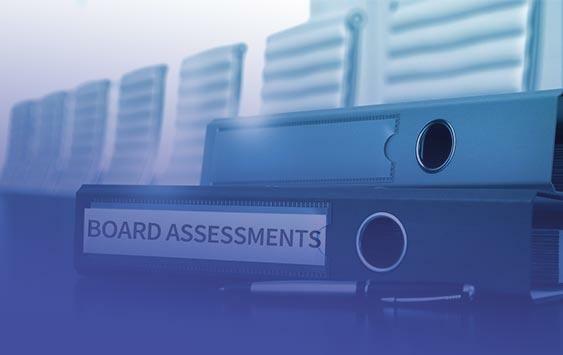 BoardBookit is a secure platform to house and maintain all important records for an HOA board of directors. One key feature of the BoardBookit board portal is Financials. Financials allows HOA board members to upload and manage all important financial documents including budgets, contracts, and homeowner assessments. Administrators can set different levels of security permissions to view financial documents, so only board members who have clearance to view the documents can do so. 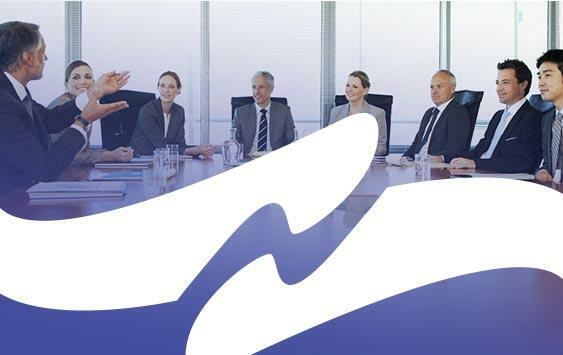 Meeting minutes are also made easy with BoardBookit board portal software because our exclusive meeting minutes tool is directly integrated into a modern solution. Secretaries will have the ability to upload existing agendas or create a new agenda. Collaborate on key agenda items, take board meeting attendance, and electronically distribute meeting minutes. 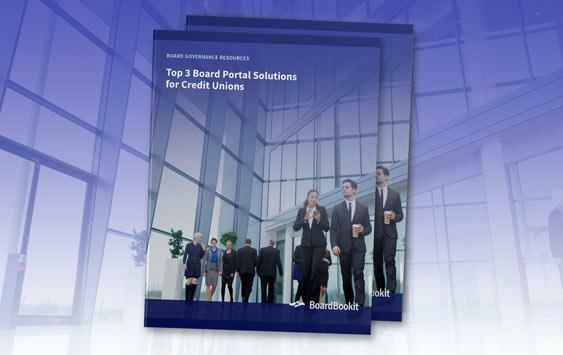 BoardBookit is one, simple solution for HOA board of directors for meeting minute creation and management. BoardBookit also offers electronic voting for HOA board of directors. Our electronic voting feature allows board members to vote on important decisions including budgets, monthly assessments, and contract renewals. Flexible voting options allow for different types of voting scenarios including checkboxes, radio buttons, text boxes, and paragraph responses. Sometimes votes require a document to be viewed, so BoardBookit allows for document attachment to help centralize information and simplify board resolutions. An HOA board of directors is a critical component for communities to thrive. They have a variety of duties including establishing a budget for property management and allocating that budget to homeowners in the form of a monthly assessment. 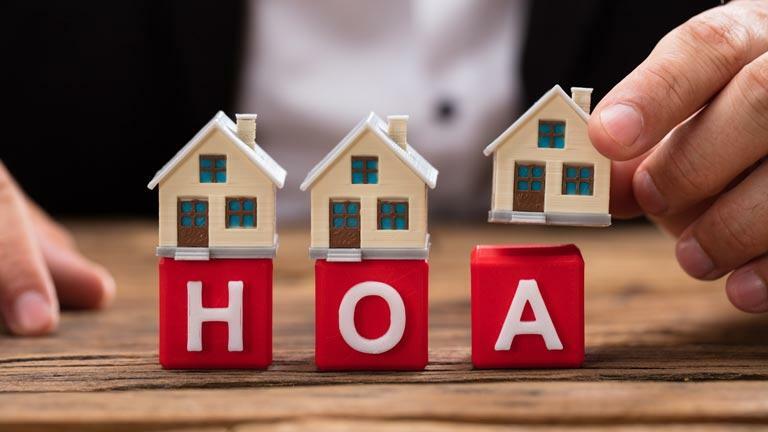 However, as with any board of directors, and HOA board also has the fiduciary duty to act in the best interest of the homeowners they represent. 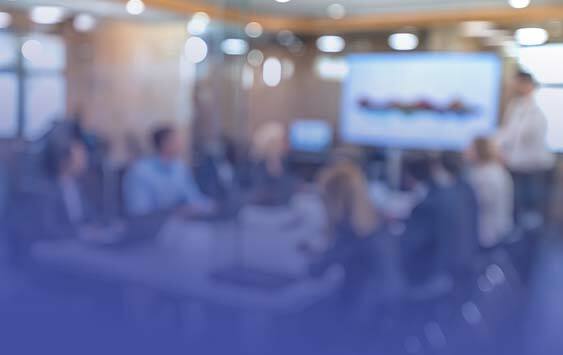 The technicalities of serving on a board and upholding fiduciary duty are also made easier by adopting a secure board portal, like BoardBookit, to help streamline duties and stay organized. Interested in learning more about BoardBookit, the preferred board portal for an HOA board of directors? Let’s start the conversation today!